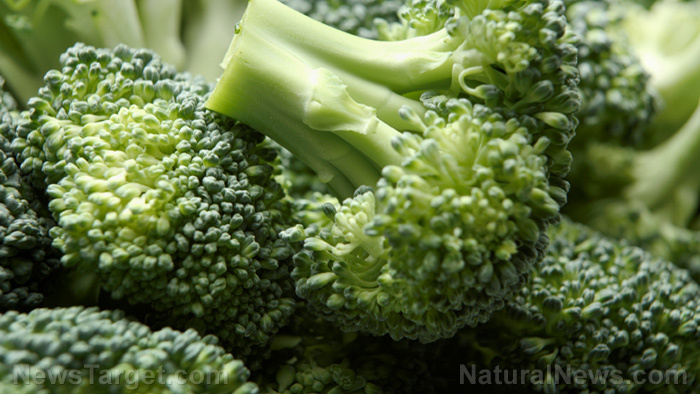 (Natural News) People have given broccoli a bad name for far too long. When these small, green flower heads are on the plate, people would usually put them on the edge of the plate, not even looking at it. That’s too bad, really: This green, tree-like vegetable contains a lot of health benefits that could help improve overall health with regular consumption.